100GB Blu-ray disks that make the current generation look decidedly anaemic will be on the market within about two years if a breakthrough from Sanyo gains acceptance. The Japanese firm has come up with a more powerful blue laser diode that can burn through BDs far enough to accurately write four 25GB layers per disk. 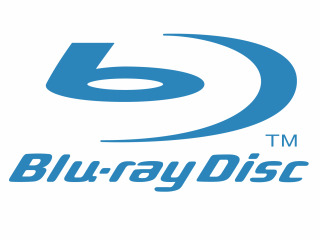 Current Blu-ray disks top out at two layers and a maximum of 50GB for storing video and data. Best of all, the new 450mW laser is fast as well - it can burn disks at 12x, which means it would take just 10 minutes to fill an entire 100GB BD. That's twice the burning speed of the best BD drives today. As for the timescale, Toshiba says it can start mass production whenever hardware makers are ready to use it in their Blu-ray decks, which could be as soon as two years from now.